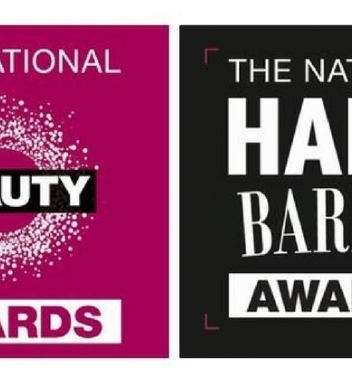 The Nail Harmony UK team recently travelled stateside to take part in Gelish's international educator training, and during the event were honoured with the ‘Outstanding Distributor of the Year 2018' award. 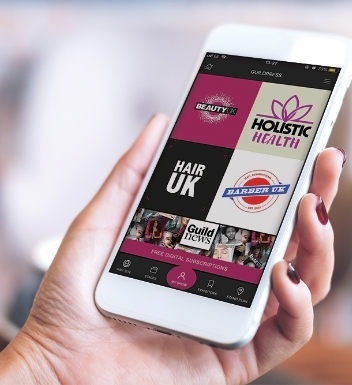 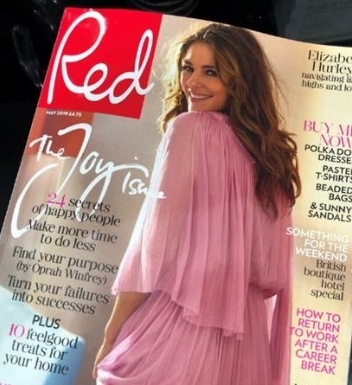 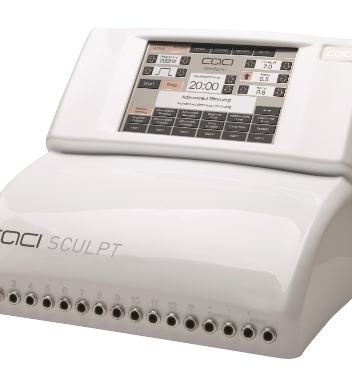 Georgie and Jason Smedley, directors at Nail Harmony UK, were singled out as the year's top global distributor, beating all other international contenders who form part of the Nail Alliance group. 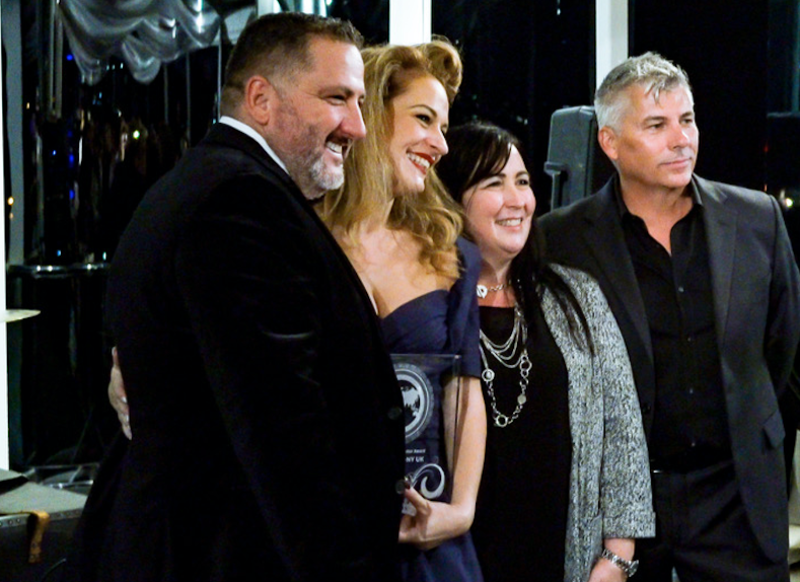 Georgie is pictured with her award (second left) alongside Gelish's president, David Daniel; vice-president, Gari-Dawn Tingler, and CEO and founder, Danny Haile.